When I'm On Adventures, Parody Song Lyrics of George Formby, "When I'm Cleaning Windows"
Song Parodies -> "When I'm On Adventures"
This is a LRP (Live Role-Play) song - for anyone who hasn't enjoyed this particular hobby, think of it as Dungeons and Dragons but for real... and if you don't know about D&D, kind of like acting out LOTR using foam padded weapons. This song has been sung round many a campfire, and has earned me many a pint of beer in the process. Steven: When the dashing, well-spoken King Edward VIII abdicated the throne on December 11, 1936, choosing his Nazi-sympathizer girlfriend over the British Empire and its people, he was succeeded by his brother, who became King George VI, not dashing and afflicted with a terrible speech impediment. 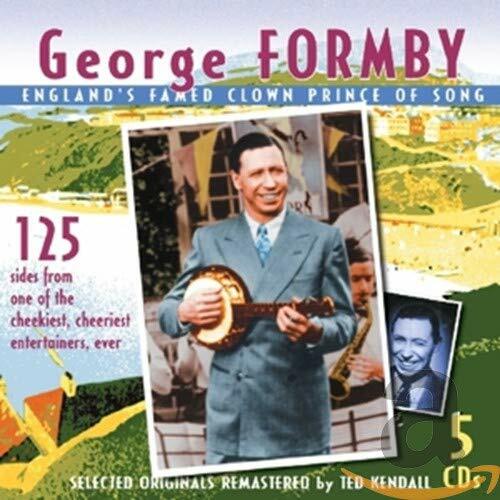 Someone wrote, "It was as if the people thought they were getting Clark Gable, and ended up instead with George Formby." 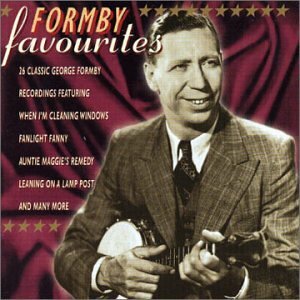 From Internet Movie Database: "George Formby, born George Hoy Booth 26 May 1904, was the archetype "cheeky chappie" Northern British comedian. Trained originally as a jockey, he often appeared on horseback in his films. 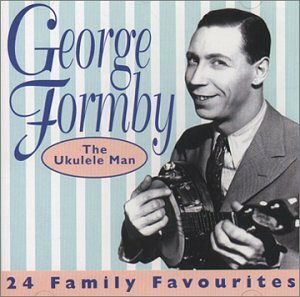 Best known for his buck-toothed grin and his ukelele." Sounds like a British Arthur Godfrey. But he was also their Bob Hope, appearing in front of troops all over the Empire (including Canada, Australia, New Zealand and South Africa) during World War II, though never appearing in America. This led to his receiving an O.B.E. He appeared in 22 films, and in all but the first four played a guy named George. No joke. A heart attack stopped his film career after 1946, and he stuck to the stage before dying 6 March 1961. 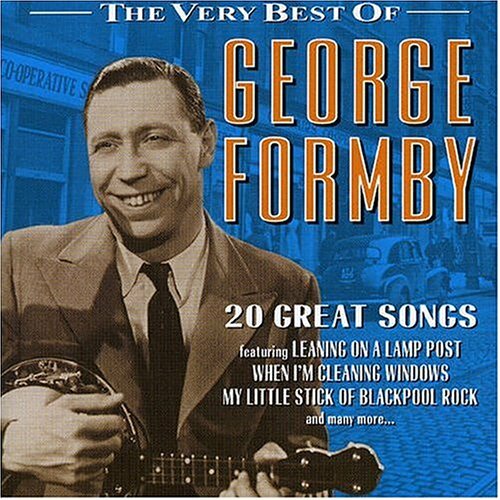 The address of this page is: http://www.amiright.com/parody/misc/georgeformby1.shtml For help, see the examples of how to link to this page.